Well-known corporate leaders have always influenced the reputation of their companies, but their power to sway public perception has accelerated of late. CEOs are not only leading their businesses, but are becoming public personalities too. One CEO who exemplifies this shift is Elon Musk, CEO of electric car manufacturer Tesla, who has 20.6 million Twitter followers and was Robert Downey Jr’s inspiration when playing the character Iron Man. Musk’s recent pay deal with Tesla takes the concept of performance incentives to the extreme. It ties Musk to Tesla for the next 10 years, with the CEO only receiving remuneration if the company’s market cap reaches $100bn and then increases in 11 $50bn increments – a considerable task for a company currently worth $59bn. The implication of such a deal is that Musk’s leadership is the ultimate arbiter of the company’s growth. The self-presentation of CEOs is a growing area of academic interest. “In the same way that we have product brands, a service brand or a country brand, we have a human brand,” said Cleopatra Veloutsou, Professor of Brand Management at the University of Glasgow. Therefore, public perception of a leader is an important part of cultivating a company’s image. As such, if a CEO missteps, the results can have a significant impact on business, something jewellery chain mogul Gerald Ratner learnt at the 1991 Institute of Directors convention. He joked that one of his company’s products was “total crap”, causing share prices to plummet and the loss of 2,500 shops. The sway of CEOs has only grown since Ratner’s blunder. However, this is not necessarily bad for business. Musk inspires fierce loyalty in consumers, which does translate to profits. 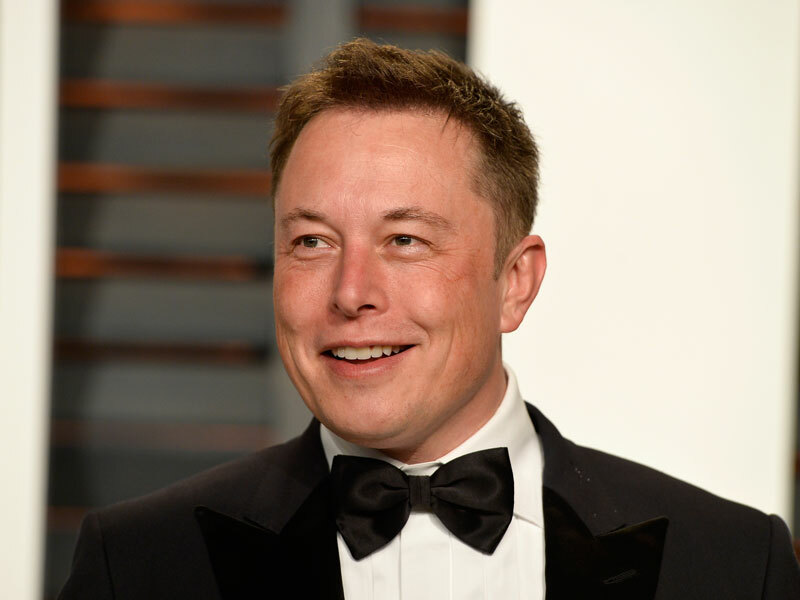 The business magnate’s tunnelling venture, Boring Company, has generated profits despite the limited amount of tunnelling actually achieved – primarily thanks to the $700,000 of Musk-branded hats that the company sold. Boring Company even managed to generate $10m over two days in January after Musk promoted its flamethrowers on Twitter. The profit-generating onus placed on him by the new pay scheme therefore seems legitimate. With a 24-hour news cycle, and increased public access to updates and analysis, business leaders’ personal lives and business strategies are under greater scrutiny than ever. This environment can be harnessed by CEOs looking to deliver a calibrated public image, as seen in Richard Branson’s particularly successful human branding. High profile stunts like abseiling down a building while swigging champagne serve to convey Branson’s sense of fun. Chris Malone, co-author of The Human Brand, explained why gimmicks such as Branson’s benefit his business: “There are two basic dimensions that we judge people on: competence, which is all about how your abilities are perceived, and warmth.” By bringing a spark of personality to Virgin’s branding, Branson appears warm, thereby inspiring loyalty. Ultimately, placing such emphasis on one individual is a high-risk strategy. Leaders who initially make profitable choices can err, leading to difficulties if they become linked to problems. Uber’s massive losses under the now-disgraced Travis Kalanick are a pertinent reminder of this fact. The cult of the CEO also places a disproportionate emphasis on company leaders who are, after all, not the sole arbiters of profitability. If all CEOs had pay plans like Musk, another recession would result in none of them being paid. It is absurd to suppose that the managerial decisions of one person can account for all the market fluctuations, economic crises and unforeseen factors that affect profitability. Age is another problem: a company’s longevity should be greater than the retirement age of its CEO. If a business head is irreplaceable, the venture will struggle when they eventually need to be replaced. A CEO who cultivates a positive public profile is a genuine asset. However, reliance on one individual to see a company through the good times and the bad is not likely to end well.